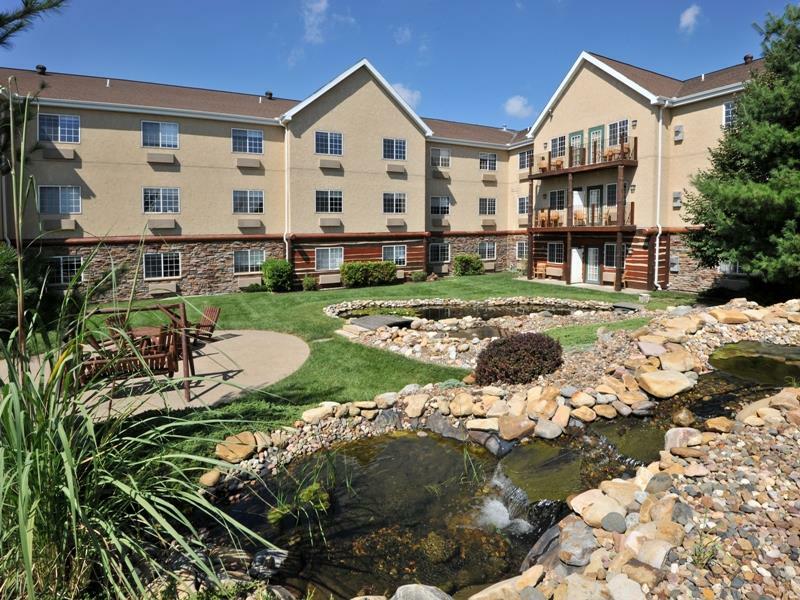 What lovelier way to enjoy a day than with a glorious game of mini golf at Cool Crest Garden Golf. 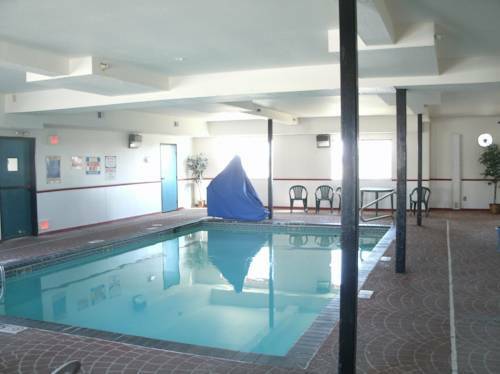 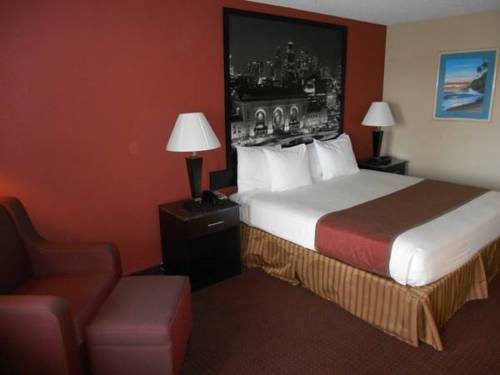 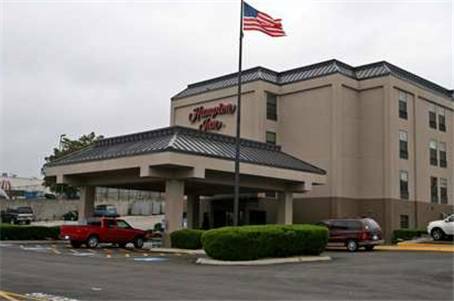 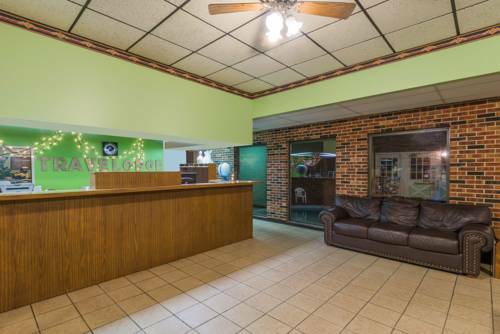 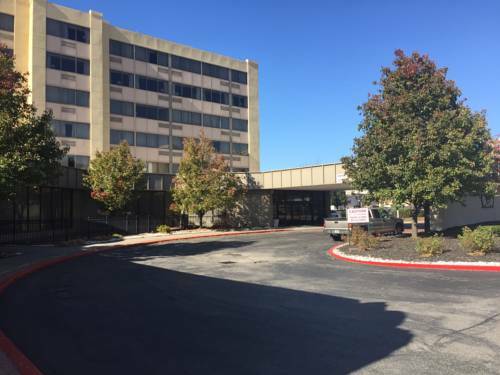 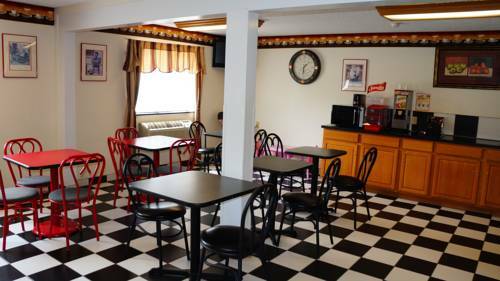 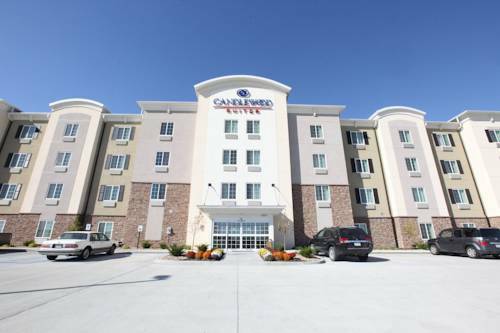 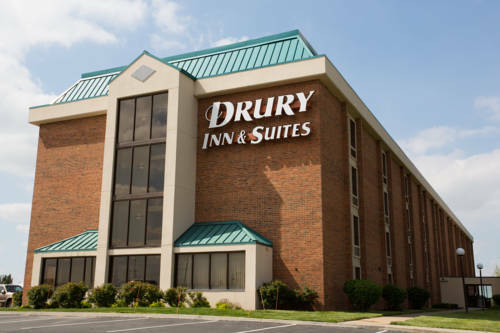 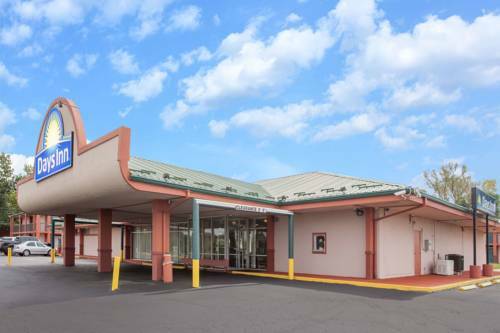 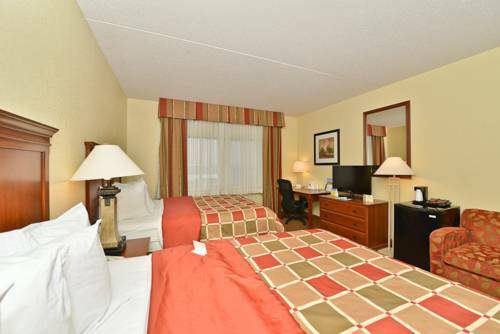 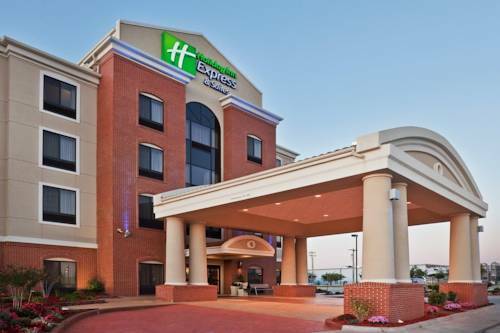 These are some other hotels near Holiday Inn Express & Suites ST. JOSEPH, Saint Joseph. 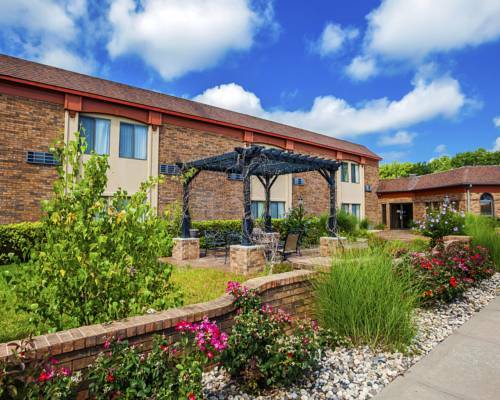 These outdoors activities are available near Holiday Inn Express Hotel & Suites St. Joseph.